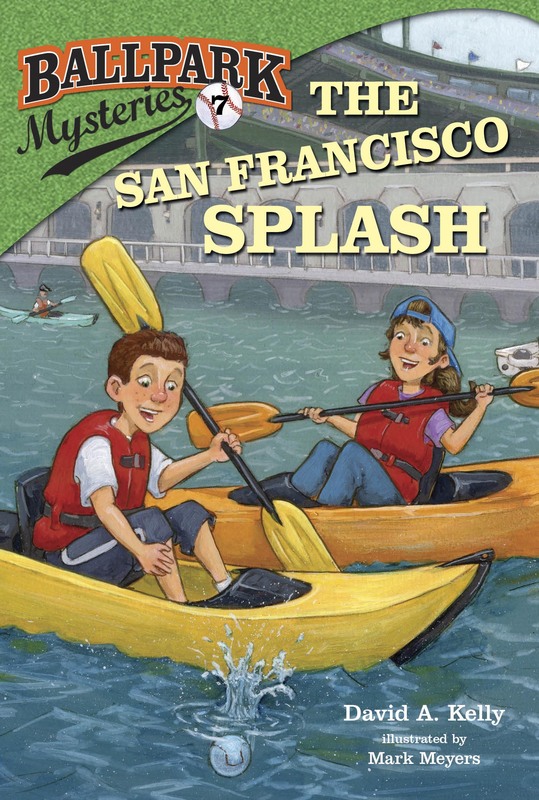 Looking for a good mystery for your son or daughter? 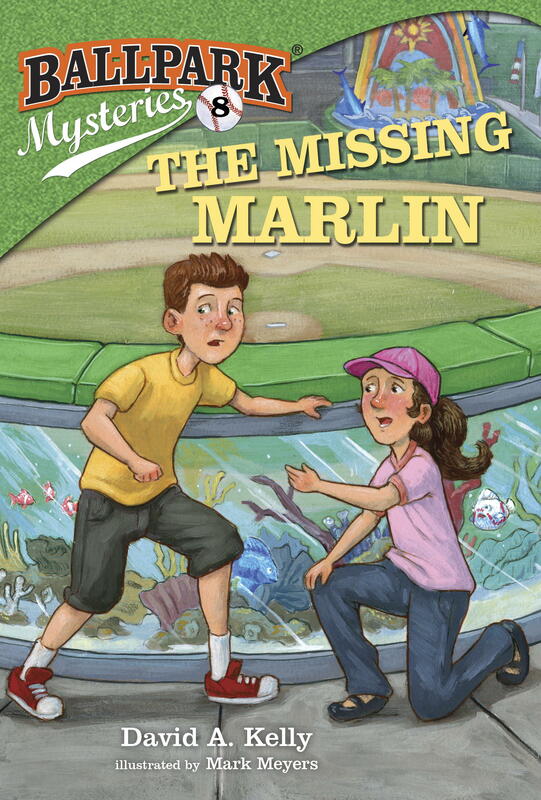 Check out this great list of mysteries (including, of course, one of the Ballpark Mysteries) for kids. David Ortiz is a Fan! Looks like Red Sox star slugger David Ortiz is a fan! We sent along some copies of The Fenway Foul-Up to the Red Sox, and apparently David”s son enjoyed the book (along with a copy of Babe Ruth and the Baseball Curse, in which Mr. Ortiz plays a big part!). So David sent back this signed baseball (note the BP after his name, for Big Papi). We”re SO CLOSE to the major leagues now….